We specialize in adding beautiful artistry and fun to your events. Our services are perfect for birthday parties, fairs/festivals, family reunions, fundraisers and community events. Our services are great for kids of ALL ages so please consider us for corporate events, benefits, store promotions, grand openings and MORE! Just ask and let's discuss how we can help make your event an unforgettable success. Beside face and body painting, we also provide other unique services that will wow your guests. 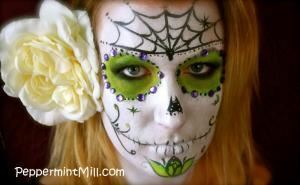 If you want to learn how to face paint and create your own fabulous designs, we also provide wonderful face painting workshops. Please see our website to find out how you can discover the face painter in you!